The Department of Paysandu is one of the most interesting and diversified regions in all of Uruguay. The capital city also bears the same name as the department and it is one of the 3 largest Uruguay cities. 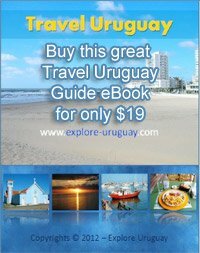 With a population of approximately 100, 000 year round residents the city of Paysandu is beginning to earn a glowing reputation among the many tourists who travel to Uruguay each year. Visitors to the Paysandu Department in Uruguay can expect to enjoy the region’s relaxed pace of life. Sports are a major attraction in the Department of Paysandu with football, tennis, polo, rugby and sailing being some of the favorites. For those who prefer to take things easy the beautiful, are always available. The Department of Paysandu is bordered by the Uruguay River and it also is part of the Argentina and Uruguay border. The General Artigas Bridge spans the Uruguay River and this bridge forms a link between Paysandu and the town of Colon Entre Rios in Argentina. When there was a threatened invasion by Brazil during the mid 1860s it was General Leandro Gomez who helped save Paysandu from being captured. The Uruguay soldiers who served under the leadership of General Gomez fought bravely to prevent the invasion from occurring. The capital city of Paysandú, and indeed the entire Paysandu Department is more diverse and cosmopolitan than one might imagine. While a diverse population can be expected in the much larger city of Montevideo Paysandu owes its multi-cultural nature to the open immigration policies that were in effect during much of the 19th century. 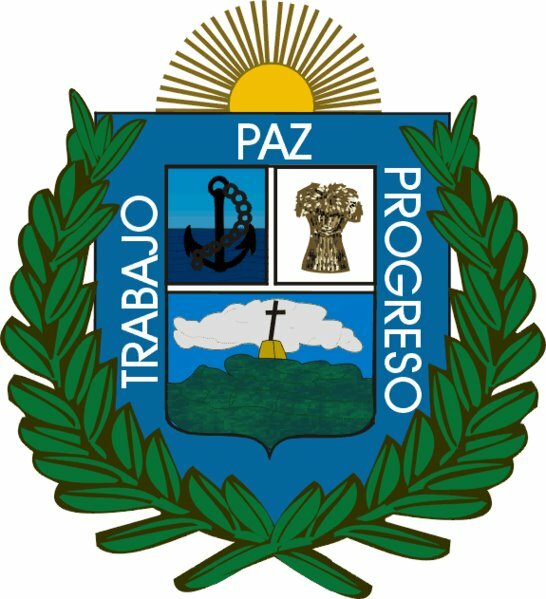 Paysandu was settled by people of Uruguay who hailed from a wide variety of backgrounds including individuals from Germany, Belgium, Africa, Switzerland, Italy, Russia, Poland and the Ukraine. These early settlers first came to Paysandu seeking the wealth that was being promised during the 1800s but then they stayed because the Paysandu Department was such an inviting place to live. Travelers who visit the many different regions of Uruguay are always amazed by the beauty of the fertile farmlands that are found in the Paysandu Department. Market based gardening has become a driving force in the economy and the produce grown here includes sunflowers, soy beans, wheat, peaches, oranges and berries. The cattle farms and sheep farms are two of the major agricultural based industries in Paysandu. Sheep are raised primarily for their Wool while cattle have a variety of uses including beef, dairy products and leather. Fishing is also becoming more of a mainstream industry as fishermen harvest the bountiful yield of the Uruguay River on a regular basis. Paycuero is well known for the production of leather goods and Paylana has earned a well deserved reputation for manufacturing exceptional wool fabrics. The Nortena Brewery produces popular beverages and this is also one of the chief employers in the Department of Paysandu Uruguay. Sugar production is another of the major industries in the Paysandu Department. The eco-tourist trade has become quite prominent in the Paysandu Department. Today visitors travel to this region to see the rainforests and estuaries. One of the national parks, Esteros de Farrapos, is located along the banks of the Uruguay River in Paysandu and it is now a Major tourist attraction. There are also a number of farms that are opening their doors to travelers. This gives guests the unique opportunity to explore the rich culture and heritage of this intriguing and interesting Uruguay Department.